The European Commission has launched an effort to rewrite Apple’s history in Europe, ignore Ireland’s tax laws and upend the international tax system in the process. 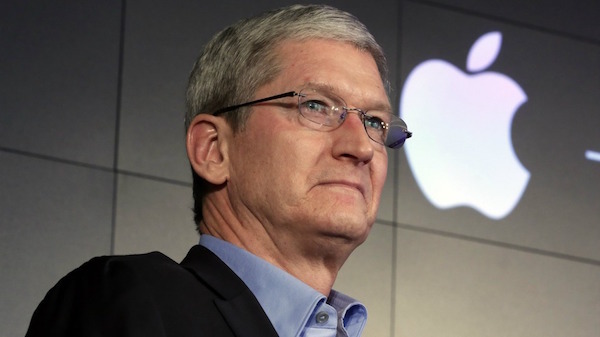 The opinion issued on August 30th alleges that Ireland gave Apple a special deal on our taxes. This claim has no basis in fact or in law. We never asked for, nor did we receive, any special deals. We now find ourselves in the unusual position of being ordered to retroactively pay additional taxes to a government that says we don't owe them any more than we've already paid.